Each Coast Diamond Collection offers halo engagement rings of timeless style and craftsmanship. The Charisma Collection is the newest collection with sophisticated design and exceptional workmanship. The Romance Collection is inspired by tradition and romance. The Allure Collection has high-polished finishes of classic platinum and gold. Iggy Azalea Wearing a Halo Engagement Ring with Yellow Center Stone. The Classic Hand-Engraved Platinum Collection features exquisite hand-engraving on every ring. During Breast Cancer Awareness Month honor the courageous woman in your life with a piece from The Signature Color Collection that features spectacular one-of-a-kind precious colored gemstones. The Fashion Collection has fresh, fun, and stylish pieces to be worn everyday. 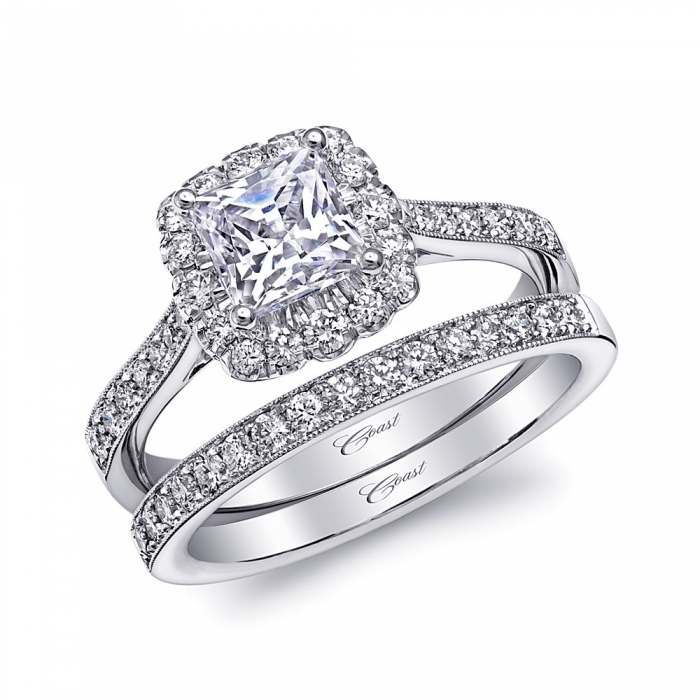 For 78 years Coast Diamond has been bringing you innovation in diamond engagement rings. Be part of our tradition and visit Coast Diamond today to view these and other diamond halo engagement rings and find a retailer near you. On this week’s “The Engagement 101 Minute,” Michael O’Connor interviews Jay Gilbert, owner of Coast Diamond. 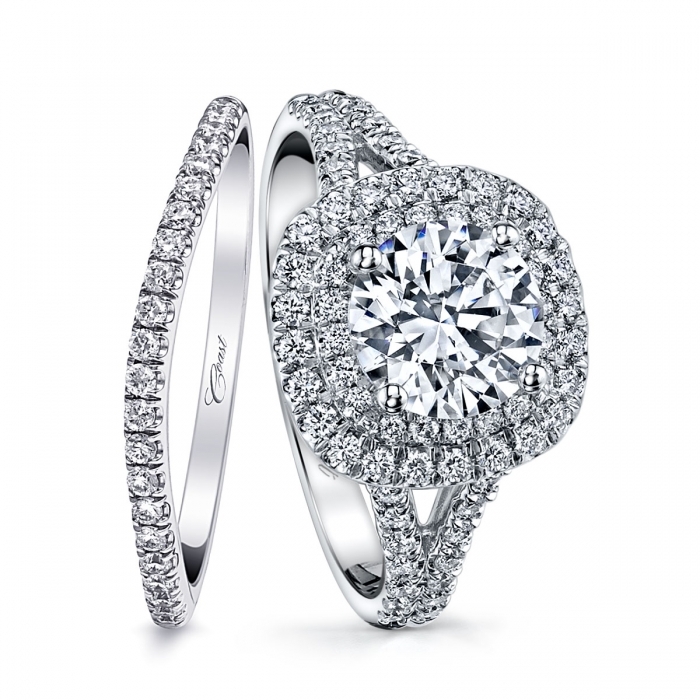 Jay Gilbert shares his thoughts on the evolution of the Coast halo engagement ring. Thank you Jay Gilbert for the beauty and innovation you inspire at Coast Diamond. 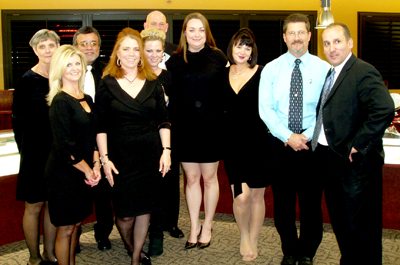 For 65 years Tracy Jewelers has valued the importance of community in Spokane, Washington. 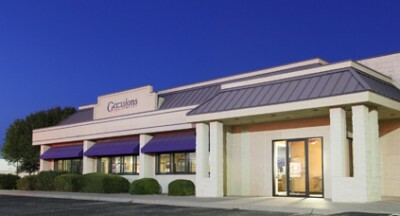 Tracy Jewelers began in 1950 with watchmaker Patrick Tracy. In 1993 his daughter Maureen Tracy took over the company. 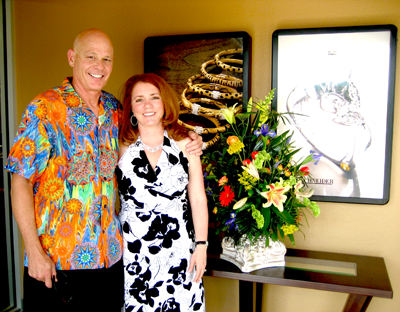 Maureen Tracy is a GIA Graduate Gemologist and AGS-Certified Gemologist Appraiser. Only 5% of jewelers nationwide meet the standards for membership to the AGS, American Gem Society, as Tracy Jewelers does. 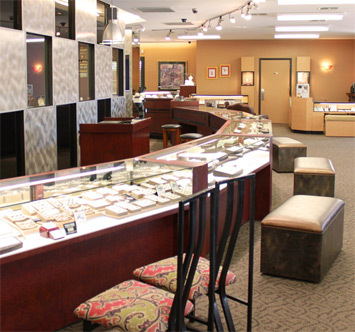 The Tracy Jewelers’ guarantee reflects the confidence they have in their training, product, and craftsmanship. Coast Diamond is proud to feature Tracy Jewelers of Spokane, Washington as Retailer of the Week. Consider these trending Coast Diamond styles when you stop into Tracy Jewelers this first weekend of fall. Tracy Jewelers’ 65 years of history in the jewelry business make it the place to shop for your Coast Diamond engagement ring in the Spokane Valley. Congratulations to Maureen Tracy and all those at Tracy Jewelers for being Coast Diamond’s featured retailer of the week. Is there anything more sultry than a fine bottle of red wine, two Riedel glasses and the love of your life by your side on a cool Saturday evening? Perhaps not, unless a marriage proposal with one of the Marsala gemstone engagement rings from our Coast Diamond Signature Color Collection is part of the plan. 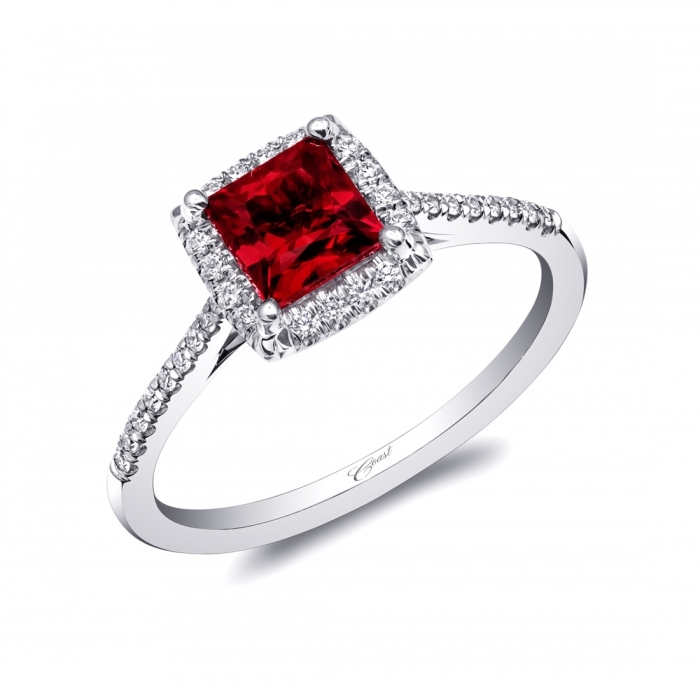 No wonder this versatile rich red color that evokes sophisticated earthiness has been a personal favorite of Jay Gilbert, founder and Chief Designer at Coast Diamond. In fact, the Marsala color gemstone has been part of the Signature Color Collection for years. Visit a Coast Diamond Authorized Dealer this week to try on engagement rings, and if your local jeweler doesn’t have a Marsala ring in the case, ask them to special order one from our Signature Color Collection just for you. Follow our “Oh, My Marsala” Pinterest board & get inspired! 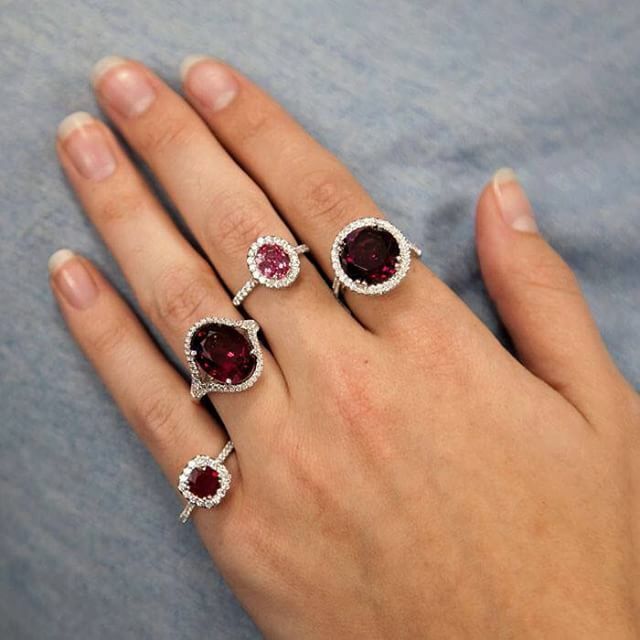 Share your favorite Marsala-hued Coast Diamond rings on our Facebook and Instagram pages too, with #pantone #showyourcoast and of course, #marsala.